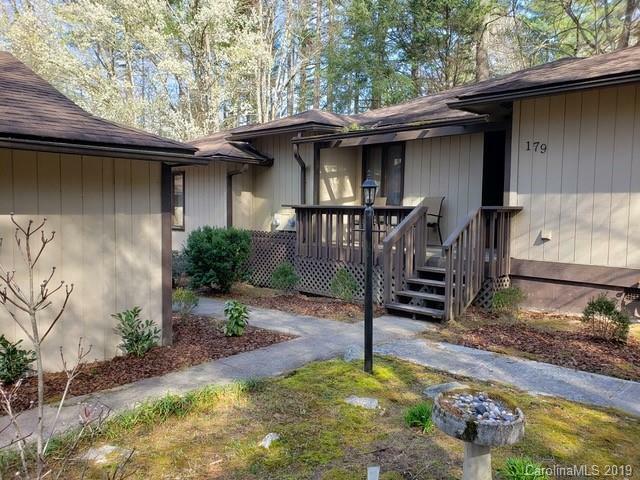 179 Cardinal Road D, Brevard, NC 28712 (#3468889) :: Robert Greene Real Estate, Inc. 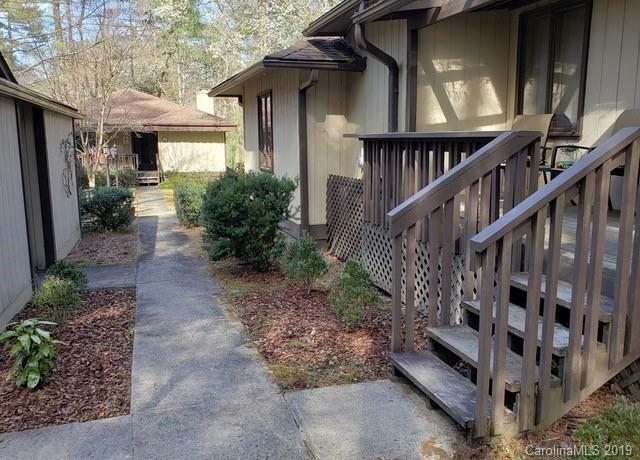 Fantastic condo in Sherwood Forest, within walking distance to the Sherwood Forest Golf course, swimming pool and tennis courts, as well as Little River and the Oxbow Trail. A great location! 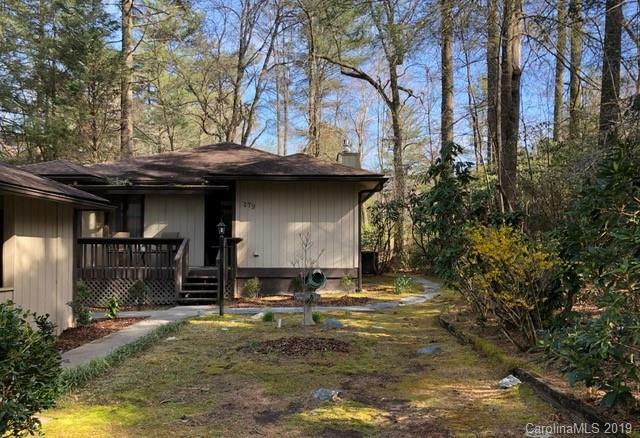 Two large bedrooms, two baths with hardwood floors, gas fireplace in the living room, spacious sunroom overlooking the golf course, back patio and front porch. Carport (one parking space and two storage spaces) included. 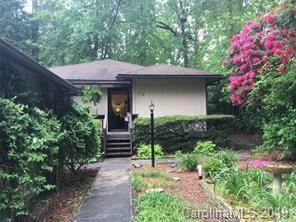 Audubon Sanctuary with 5 lakes, 25 miles of walking trails, swimming pool, tennis courts, historic barn, golf course. Call now!